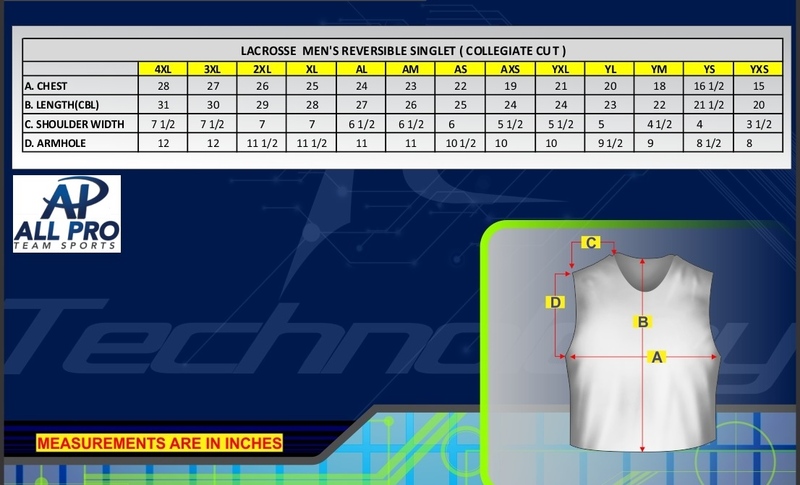 Below please find the size charts for the Uniform items. 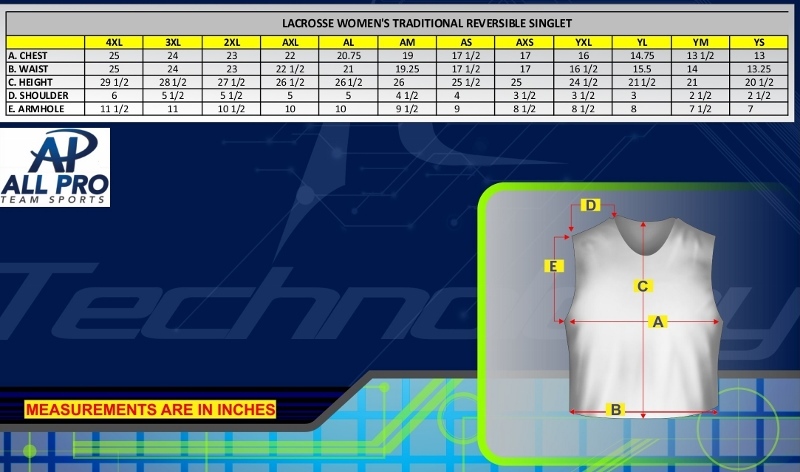 They are a rough guide as some measurements may change slightly ( ie: the pinney is running slightly shorter) The vendor recommends using the Chest measurement (A)primarily to decide on pinney sizing.. 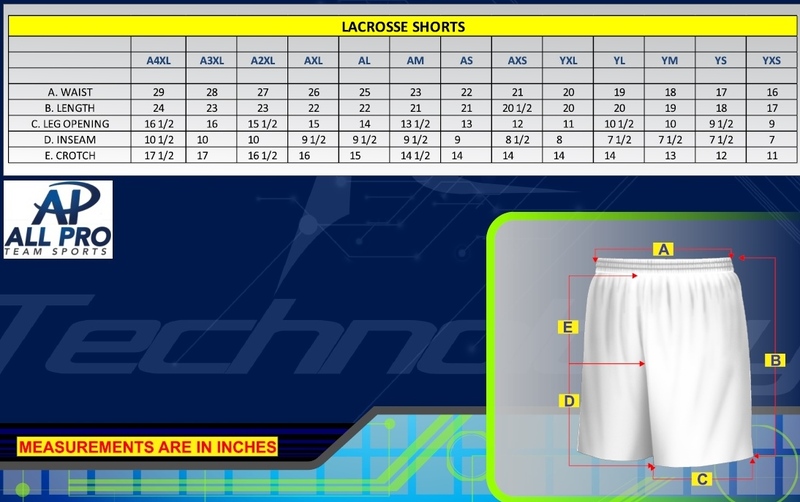 The Shorts waist measurement (A) represents the full expansion of the fabric from side to side. It is taken with the waist band stretched out to its maximum , and then measuring across.